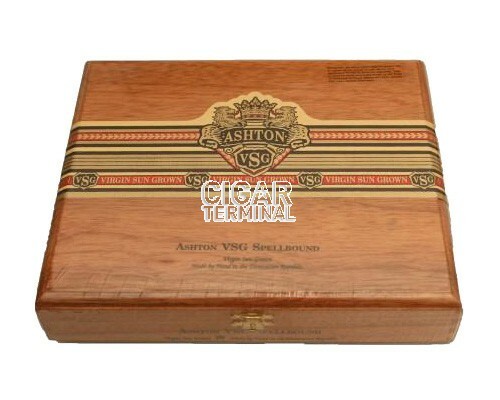 The Ashton Cabinet VSG Spellbound cigars is rated 93 by Cigar Aficionado! 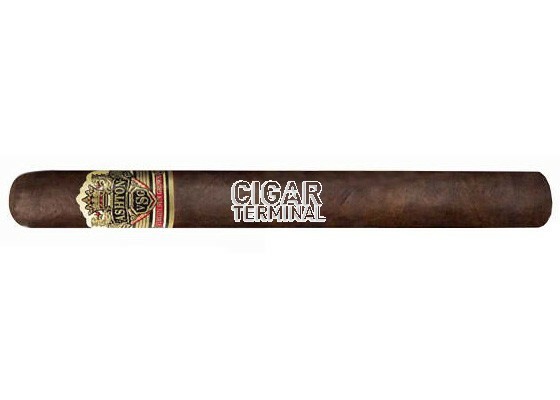 It delivers a complex flourish of spice, pepper and notes of fruit in the last third. 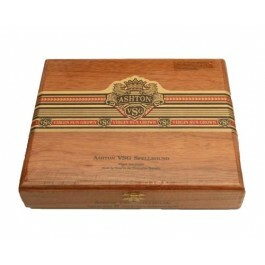 A medium to full-bodied cigar with a superb balance and depth of flavour.